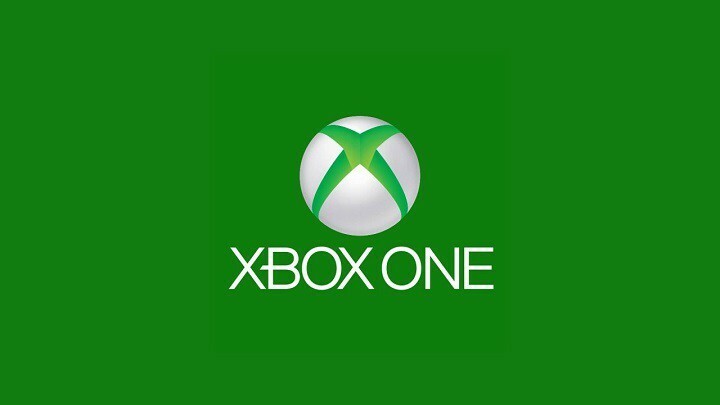 Error 0x82d40003 occurs with equal probability on both the Xbox One and the Xbox One S, X. The source of the problem is that the console cannot verify the permissions to use the game. It is noteworthy that before the gamer could play this game for many days, and at a certain point there is a failure. 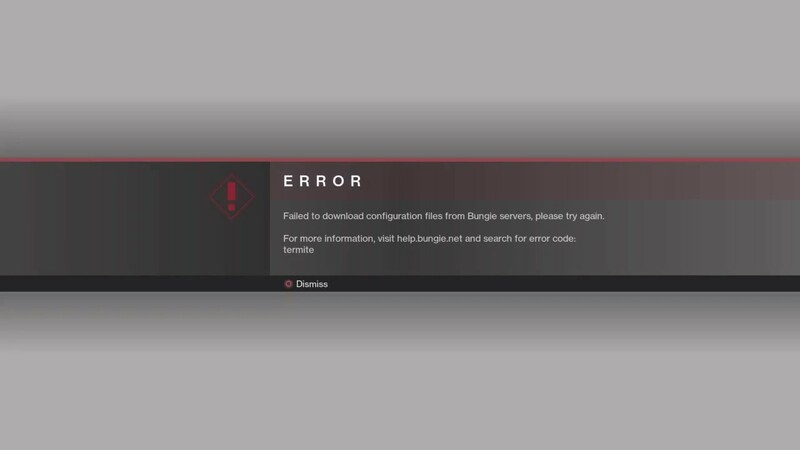 Many players were looking for information to eliminate the error, but to no avail. This material is intended to cover the lack of data on the correction of failure with the code 0x82d40003. The problem with the rights to use the game. 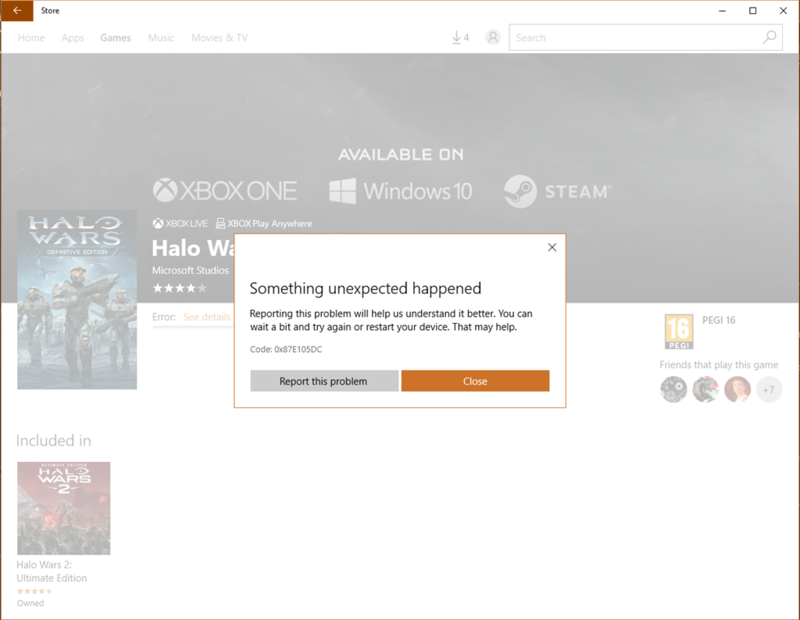 Often appears when you try to turn on the game that the user purchased earlier. All due to the fact that the user is not logged in the desired profile or logged in to another account where the game is not purchased. 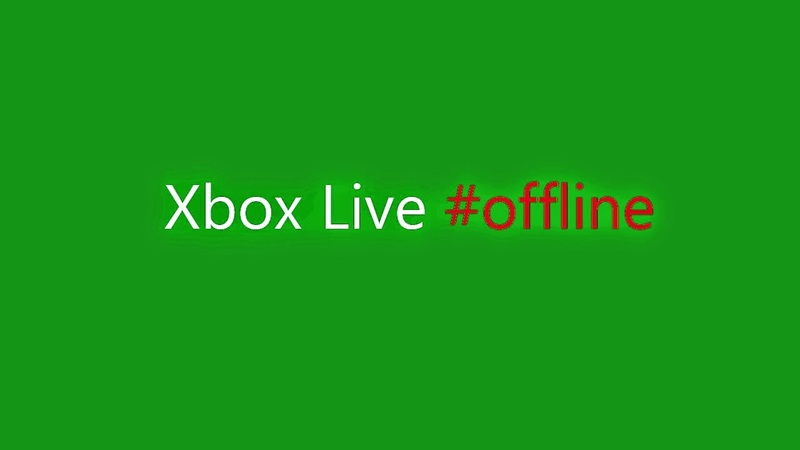 There was a failure in one of the key services of the Xbox, in particular – Xbox Live. The users themselves answer that this is the most likely cause of the error. Software bug in the console. Any operating system bug can lead to similar consequences. It may be that the problem was long ago, but did not manifest itself. 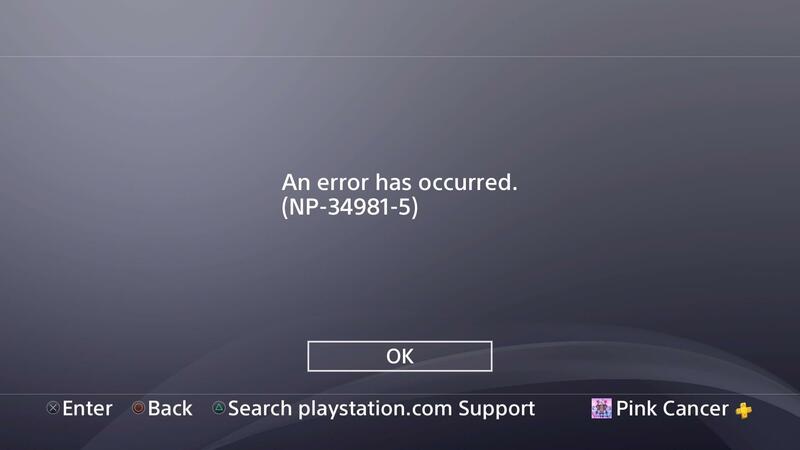 A complete reinstallation of the game often helps to eliminate this error. All actions are presented in the form of step-by-step instructions, it remains only to use them. 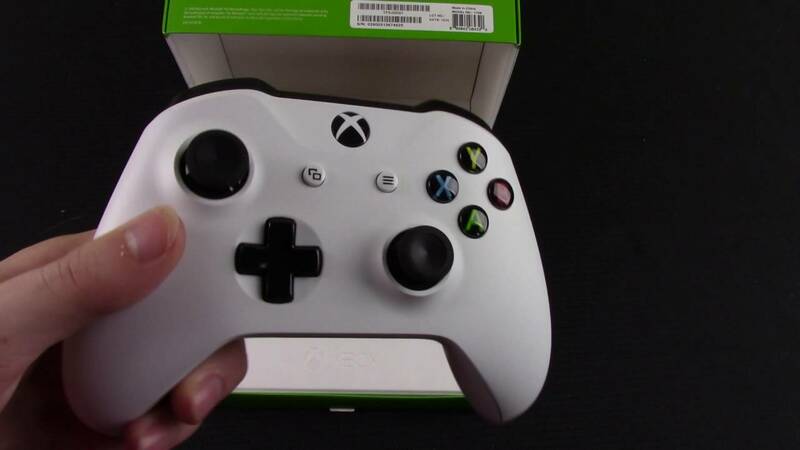 Click the Xbox button on the joystick to go to the manual section. After clicking on the key, go to the section for authorization and click on the “Add new” button. From the list of login options, you can select the appropriate one: using email, Skype or a smartphone. Thus, the player enters the profile where the game was previously purchased. Activate the function “Authorize yourself.” This should be done if there is a connected Kinect. It remains to connect to the account with the acquired game. 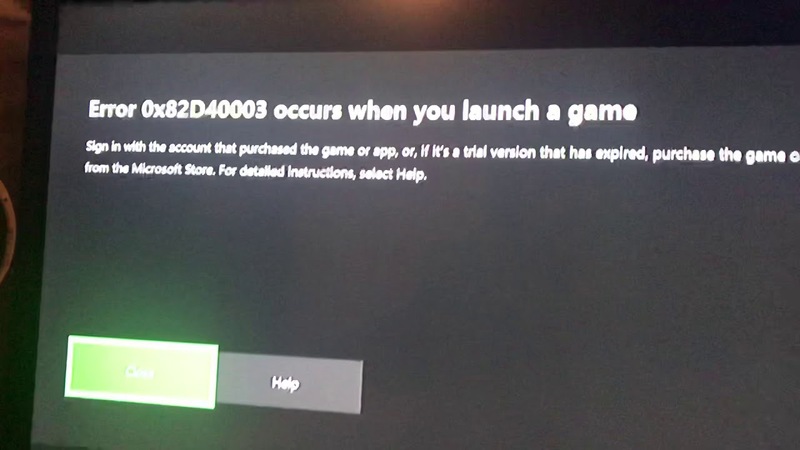 Connect to a regular account and start a game that previously provoked an error. Some users manage to fix the problem using a banal game reinstallation. 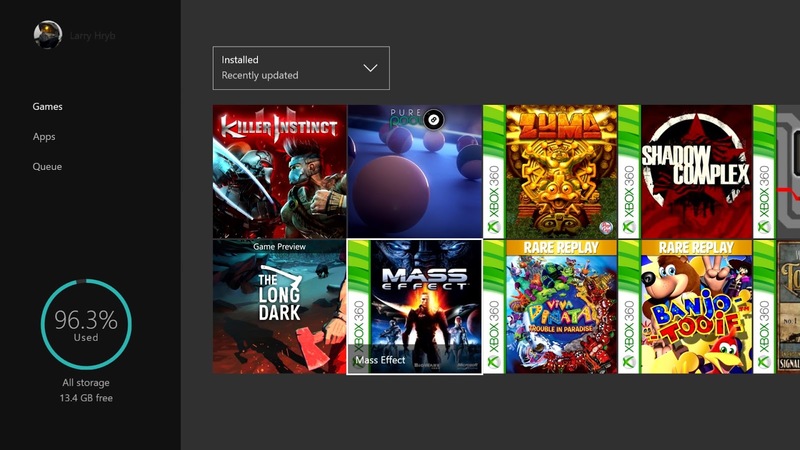 Press the menu key (Xbox), then select the list of “Games and applications” and go to the problem game. 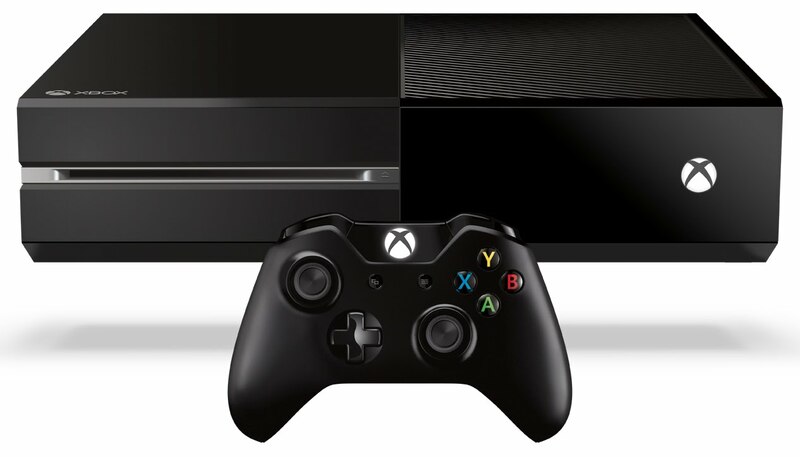 Click on the “Start” button and select “Game Control”. On the panel located on the right, select “Delete All”. This will help remove all add-ons, updates, add-ons and game files themselves from the system. To confirm the procedure, select “Delete All” again. After the removal procedure is completed, go back one step and go to the “Ready for installation” section. Now go to the right area and select “Install All”. After the procedure is completed, the game will appear in the system with all additions purchased through this profile. Check the ability to start the game now. Often this method helps to completely correct the problem. The method helps to update all data belonging to the account and clear the cache. These games do not damage the actions described below. Go to the console menu, select the “Settings” item and on the right click on the “All Settings” item. Go to the tab “Account” and activate the option “Delete accounts”. Select the profile in which the problem appears and agree to remove it. Upon completion of the uninstallation of the account, hold down the power button for 10 seconds. Release your finger after the appropriate system message. This will help to perform a hard reset to clear the cache, but important data is not affected. After a restart, re-enter the account and re-enable the game. On the Xbox Live page , check that the status of all key components is normal. If there is an exclamation point somewhere or “Disabled”, you should expect the problem to be corrected from the server side. That’s all, something of the above will definitely help to fix the error 0x82d40003. You just need to consistently perform the steps described. One way usually turns out to be working.